The annual New Orleans Wine & Food Experience (NOWFE) is a literal and figurative feast for the senses. Comprised of several events that include everything from a wine-sipping stroll down Royal Street to a charitable component, NOWFE is a 21-and-up experience that showcases what the city of New Orleans does best: drinking and fine dining. We’re fortunate that many of NOWFE’s events take place in and around the French Quarter during Memorial Day weekend, May 25-28, 2017. Check out a few of the standout events below. Sample rare, elite wines from around the world during NOWFE’s Vinola!, an event created especially for wine connoisseurs. The winemakers themselves will present many of the selections, which will be accompanied by delicious food samples from local restaurants. It’s not all just drinking and reveling. If you’re interested in learning more about food and wine, NOWFE offers in-depth seminars and workshops on pasta making, champagne, the natural wine movement, and more. On Thursday night, you can also partake in a prix-fixe wine dinner at many participating local restaurants. You won’t have to walk far from our hotel, as one of NOWFE’s biggest events takes place just outside of our doors. Second-line through the French Quarter down Royal Street during NOWFE’s annual Royal Street Stroll, happening rain or shine. The Krewe of Cork leads this parade-style stroll, with several elite winemakers serving as Grand Marshals. Royal Street is one of the city’s most iconic streets, featuring beautiful antique shops, historic architecture, and the sounds of live jazz for you to see and listen to while you sip. Wearing wine-inspired costumes to this event is highly encouraged. 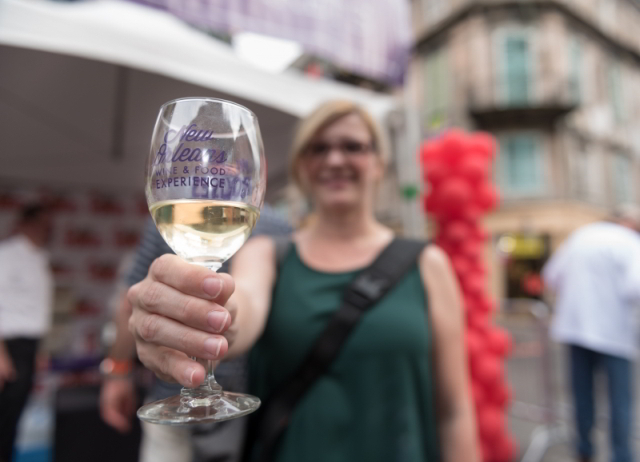 Pairing more than 1,000 beautiful, full-bodied domestic and international wines with food from some of New Orleans’ best restaurants, Grand Tasting is a not-to-be-missed event at NOWFE.  Favorite local restaurants ranging from the casual and funky Dat Dog to our very own take on modern Creole cuisine, Criollo, will be on site, offering up tastes of elegant, gourmet dishes. More than seventy-five of New Orleans’ finest chefs and restaurants compete at this event, which takes place inside Mardi Gras World, in hopes of winning the coveted Fleur de Lis Culinary Award. Only in New Orleans does a pastry competition have a burlesque element. The Big Gateaux Show features celebrity chefs and judges alongside local burlesque starlets, Trixie Minx & Bella Blue, combining performance art, pastries and cocktails to much acclaim. The ticketed event has sold out every year, so be sure to purchase tickets in advance! 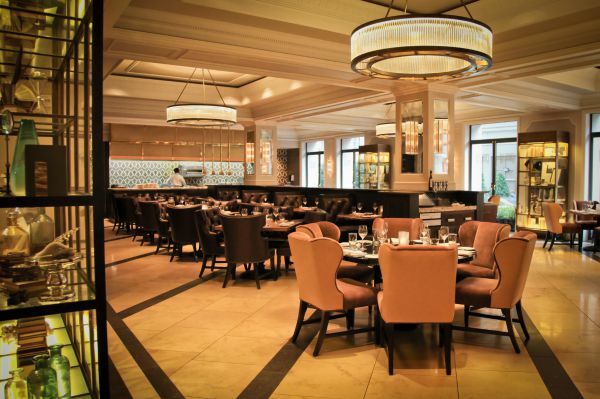 Get a taste of the best New Orleans cuisine year round at our on-site restaurant, Criollo. 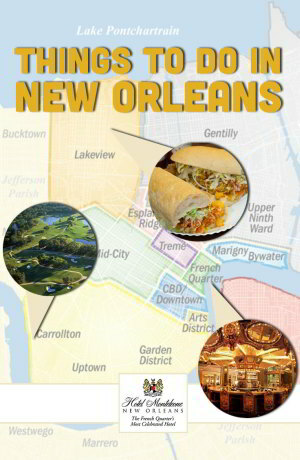 Experience New Orleans Food At Its Finest! If you can’t make it to NOWFE, don’t worry! You can eat like you’re there any time of year at our restaurant, Criollo, one of NOWFE’s renowned participants. 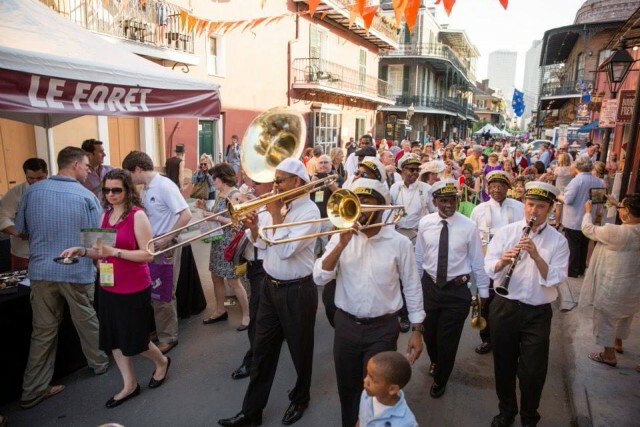 As with many summer events in New Orleans, Hotel Monteleone is the perfect starting point for experiencing NOWFE. Book your room today!